It all started when I had to go to the dentist. My parents were both at a DoTerra conference in Salt Lake, and I had no way to get to my appointment. I called up my obaachan, told her the situation, and then there she was. Who knew that the dentist would take an hour? Yeah, me neither. She waited in the office, and then in her car. But when I was done, there she was. I've never really appreciated her for all she's done for me. For the past few years, my grandparents have lived with us, and now that my ojiichan has passed on, it's just her with my family. Basically, she cleans our whole house because that's the way she is. She can't not do something that needs to be done. Whenever it was just she and I, she made the most delicious Japanese dinners. But I never really appreciated it. Maybe because I was (and still am) an unappreciative teenager. Or maybe because I was just used to all of it. 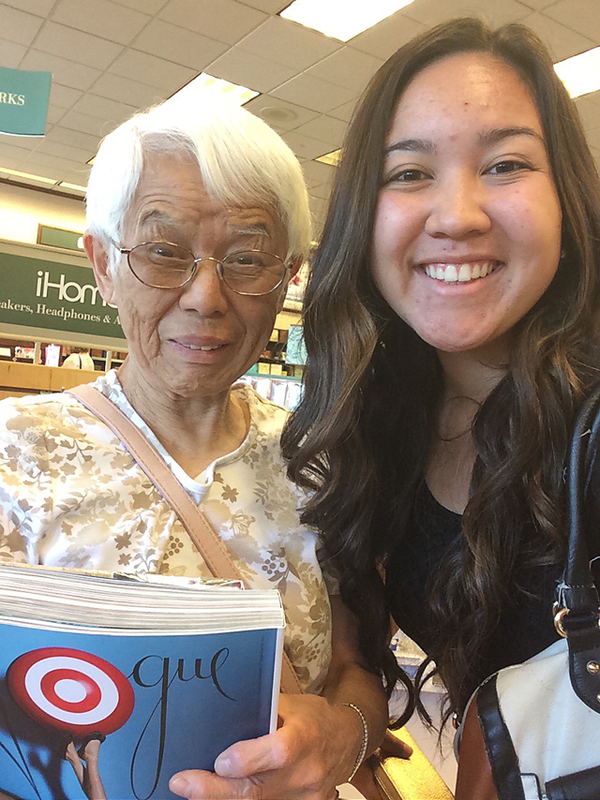 But, on the day of the dentist, I think I started to truly appreciate my obaachan and all she does for me. I hopped in the car and blurted that I was hungry, and she pulled out a little bag of caramels. I exclaimed how I needed to go to Barnes and Noble to buy my friend's birthday present, and she took me there. While we were driving, I asked her if she had been various places. 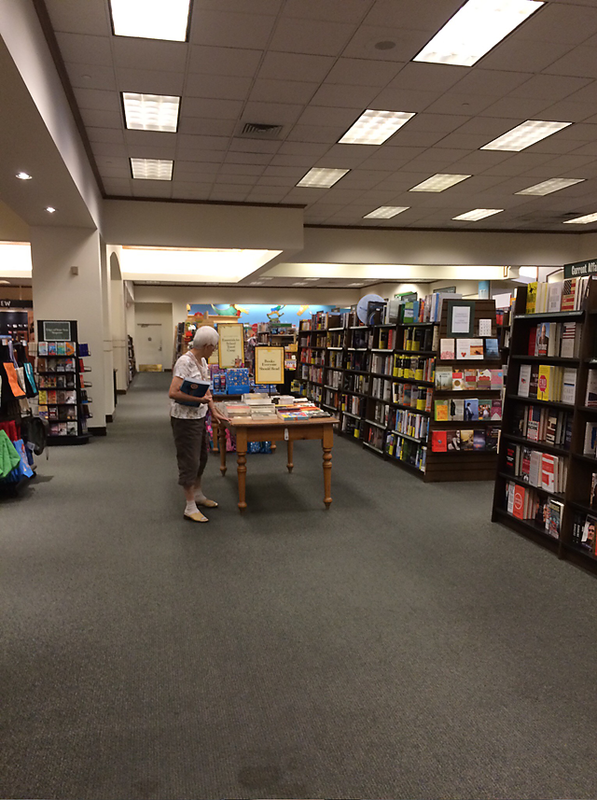 and finally, Barnes and Noble? No. She was just gonna stay in the car while I grabbed the book, but I dragged her inside. 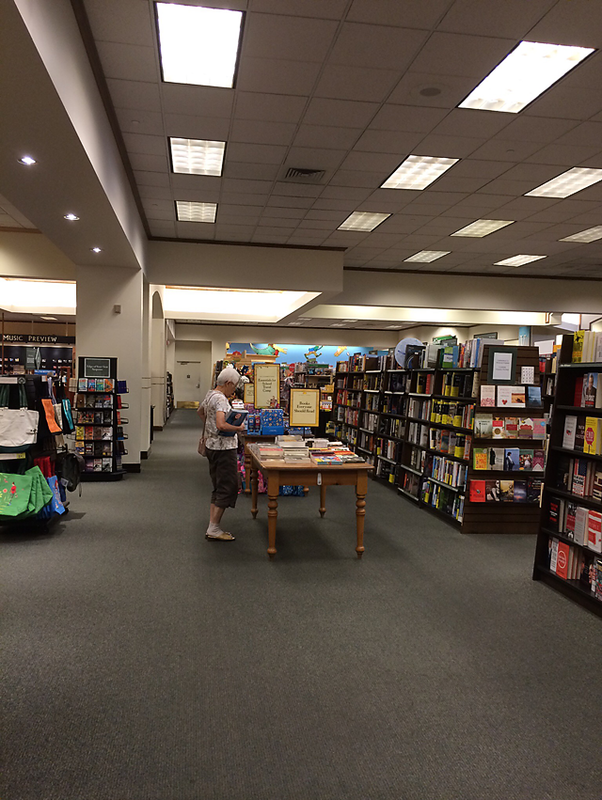 I don't think she realized how big of a bookstore it was. She looked at so many books! And she showed me a couple that she read while she was a high school student in Japan. In the picture above, she was holding my Vogue September issue and my Humans of New York book for my friend. She is truly the greatest. And I'm so grateful I could show her something new.